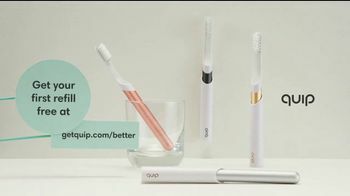 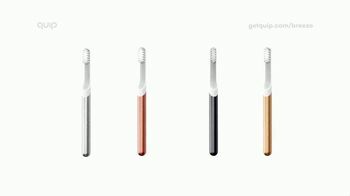 Quip thinks that brushing shouldn't break the bank, which is why its electric toothbrushes start at $25. 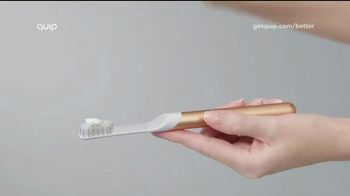 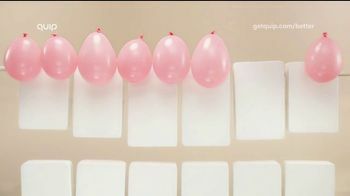 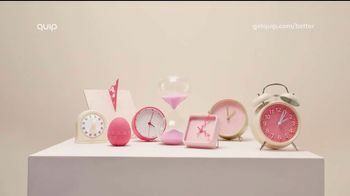 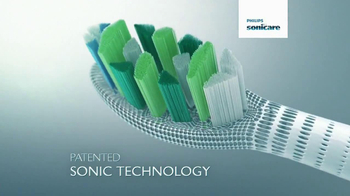 The brushes feature gentle vibrations for those who may brush too hard, along with a two-minute timer. 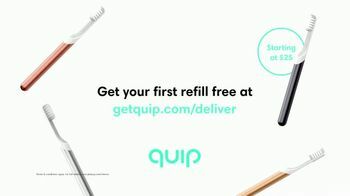 And for those who brush long past the life of their bristles, Quip sends refills in the mail for $5. 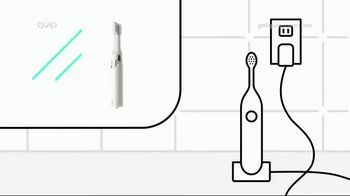 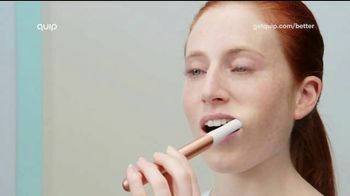 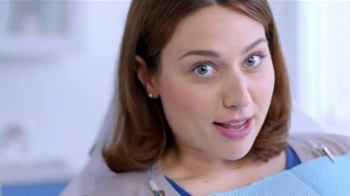 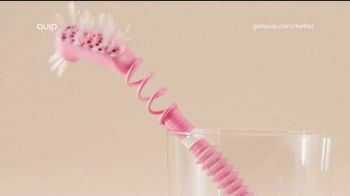 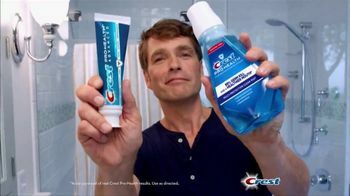 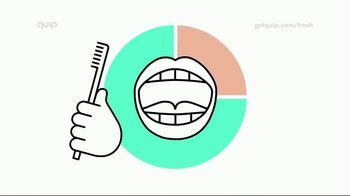 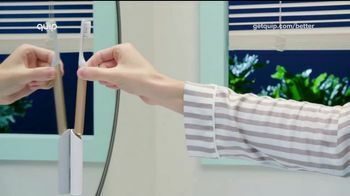 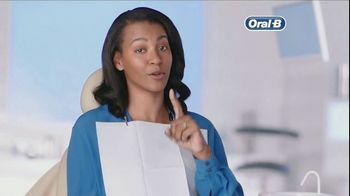 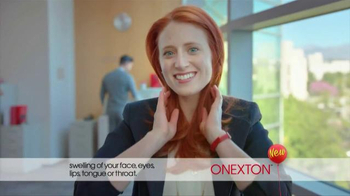 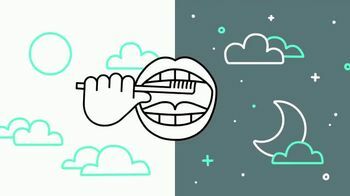 The toothbrush company wants you to think of it when you think of a healthy mouth because Quip's already thought of the rest.